Well… I am kind of speechless at just how I should be starting this report because, quite frankly, it has been rather unexpected. 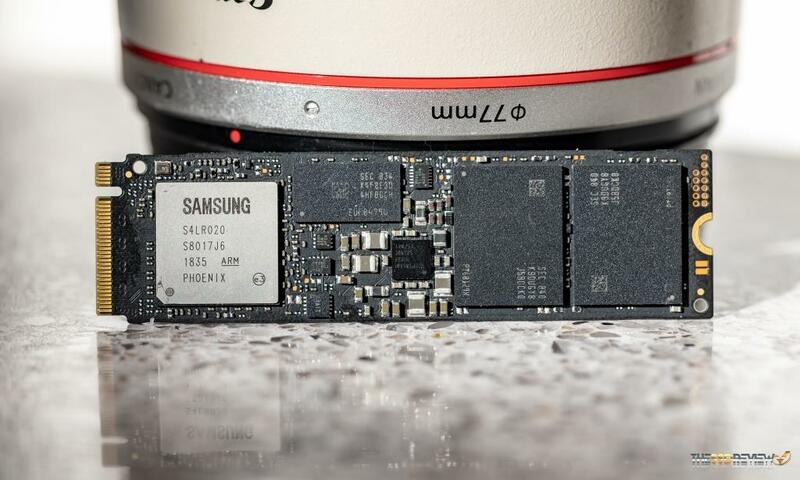 For years now, the SSD industry has had an unofficial divide between premium SSDs and those that are intended for the value point. 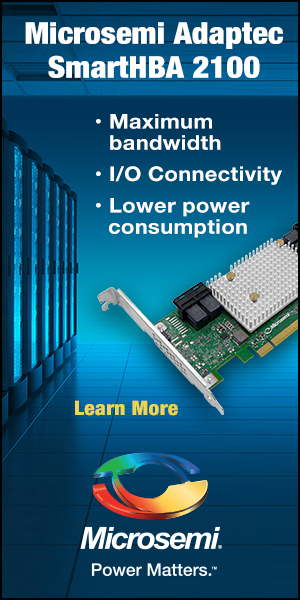 Typically we can separate the big boys from the rest by their controller, controllers most often coming from an outside manufacturer such as Phison, Marvell, SMI….and if you go way back… many may remember Intel, SandForce and JMicron. This also follows true with memory, be it MLC, TLC or the newest QLC. 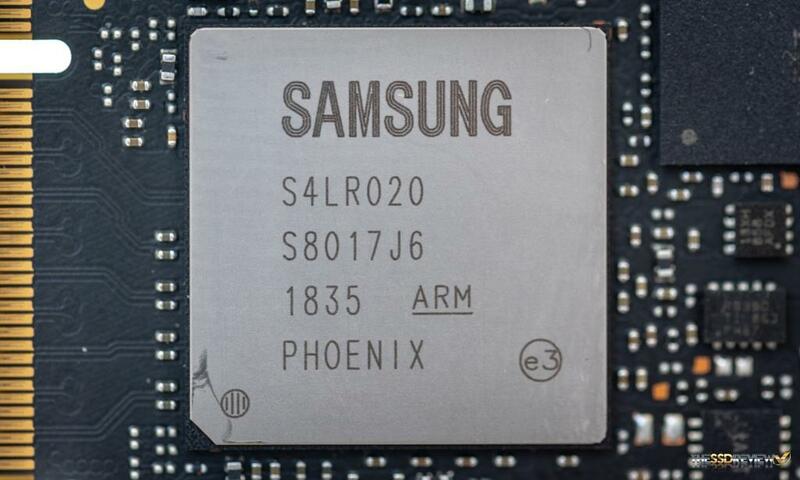 Samsung, for the most part, is a lone horse. They have been developing their own controllers (and memory of course) for some time and have marketed both the premium side of things with their ‘Pro’ line, as well as the value side with their ‘EVO’ line. A heads up though….. 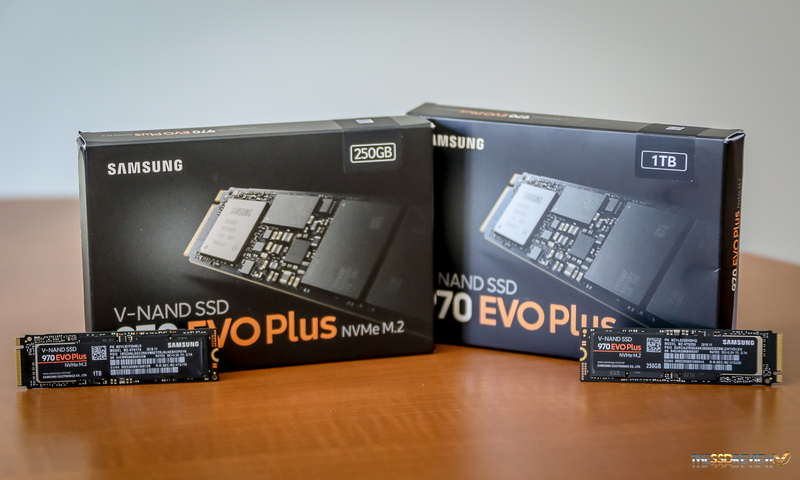 Whether you are a tech geek or potential SSD buyer, you are going to want to pay particularly close attention to this report as the new Samsung 970 EVO Plus line of SSDs (and SD cards I might bet) is about to shake things up. That separation between the ‘Pro’ and ‘EVO’ lines just disappeared…at least where performance is concerned. 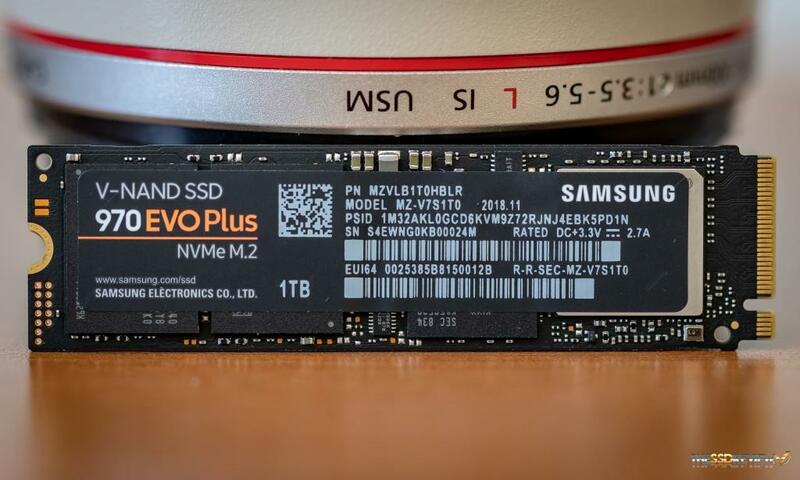 The Samsung 970 EVO Plus SSD is a PCIe Gen 3.0 x4 M.2 (2280) SSD using the latest NVMe 1.3 protocol. It is be available in 250GB, 500GB and 1TB versions, with the 2TB version expected in April ’19. It is equipped with the Samsung Phoenix NVMe controller, their latest 96-layer v-NAND memory, and Samsung’s own LPDDR4 DRAM cache. 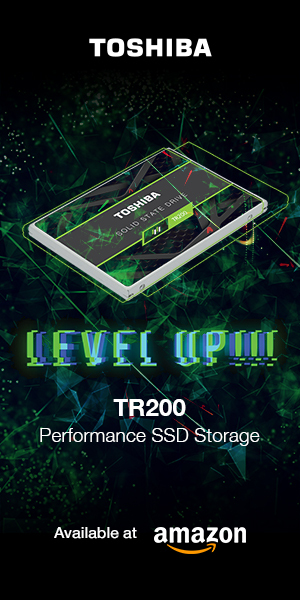 Performance for the 1TB version we are testing today is listed at 3.5GB/s read and 3.3GB/s write while the 250GB version we are also testing drops to 2..3GB/s write. All versions maintain that 3.5GB/s read performance. 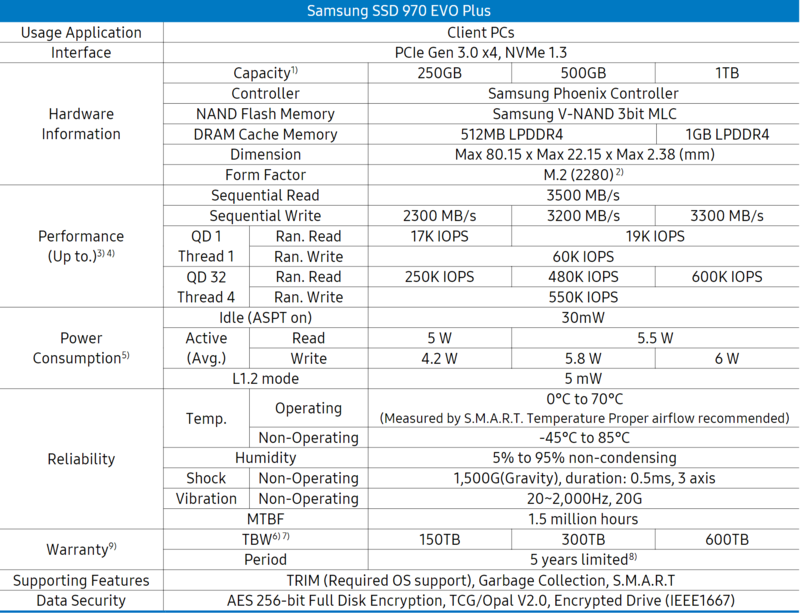 MSRP Pricing for the Samsung 970 EVO Plus will start at $89.99 for the 250GB version and there is a five year limited warranty, which takes into account the total writes of the drive; 1,200TBW (2TB), 600TBW (1TB), 300TBW (500GB), 150TBW (250GB). Check Amazon now!